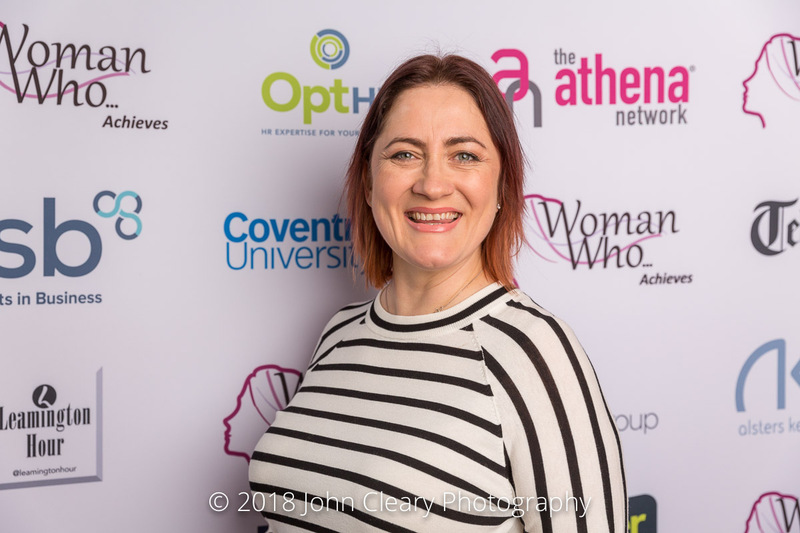 Featuring Jo Derviller of Imaginate Creative Finalist in the Woman Who…Achieves Internationally (Import & Export) Category, sponsored by Gallagher. Jo is also a Finalist in the Woman Who…Achieves Small Business (Services) Category. 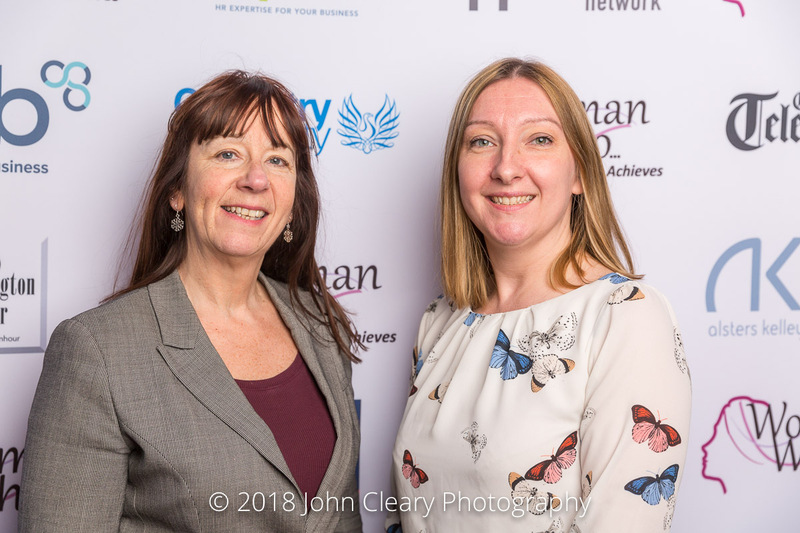 Jo won the Woman Who…Achieves in Business Award and was also awarded the Judges Recognition Award in 2017. Join Jo and our other Finalists at the Awards Lunch which takes place on Friday 27th April at Coombe Abbey Hotel. It’s an afternoon of inspiration and celebration and open to everyone (men and women). A creative designer by profession, Jo Derviller is the founder and managing director of Leamington Spa based Imaginate. After working in the creative design industry for 14 years rising to the position of Creative Director, Jo took the decision to launch her own agency in 2003 to enable her to go back to her roots and deliver creativity as a core value. Today, Imaginate is a highly innovative creative design agency built from the ground up and one never losing sight of its core values. It is a solutions driven business and one with its hand on approach and blue-chip client portfolio which has earned the agency a deserved global reputation. Imaginate Creative are sponsoring the Woman Who…Achieves Rising Star in the Creative World Category. Entries close on Friday 30th March.